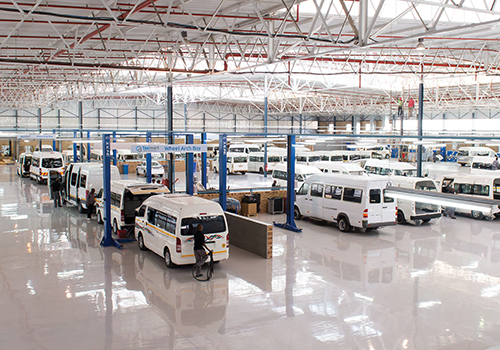 The result of all the hard work, innovation and the commitment from the Taximart renew process can be seen at the Taximart dealerships, where only the vehicles that have passed the strict quality control measures are on show. 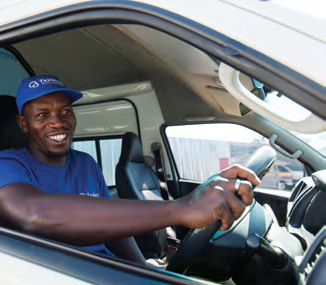 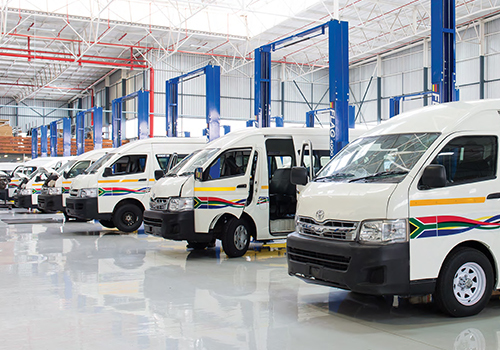 Each renewed taxi has a 12 month or 60 000 km warranty period, covering a number of mechanical and panel issues. 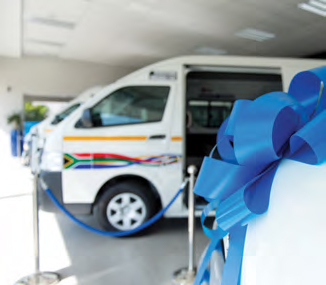 Your taxi is covered as long as it receives its prescribed services from Taximart authorised mechanics. 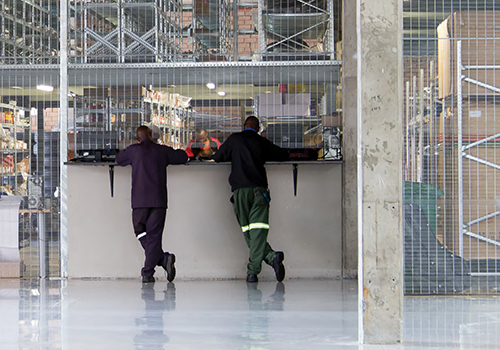 If you do need to claim under the warranty, we have a team of service advisors managing the process from start to finish. 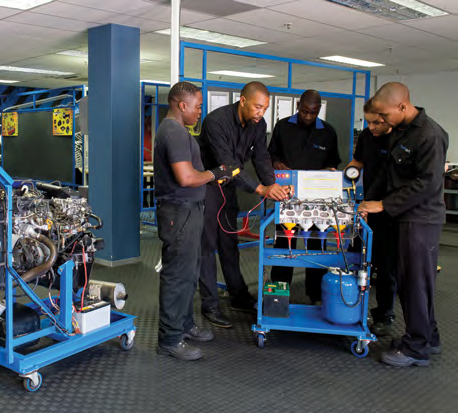 They manage the repair booking process between the customer and the workshop and will ensure that you get your vehicle back in working order as soon as possible. 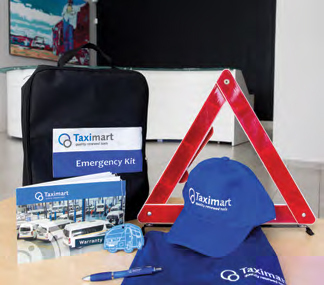 The Taximart warranty offering is only available on renewed products. 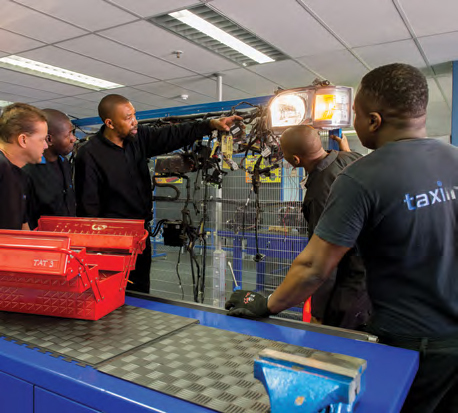 Taximart technicians receive in depth training at the Taximart Academy where they get hands-on instruction on all mechanical operations of the taxi. 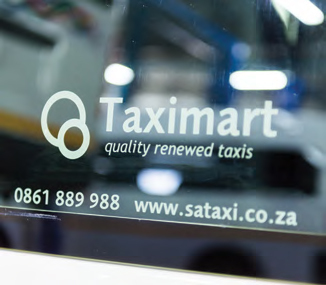 Taximart renewed quality taxis carry a 3-year workmanship and a lifetime paint guarantee.